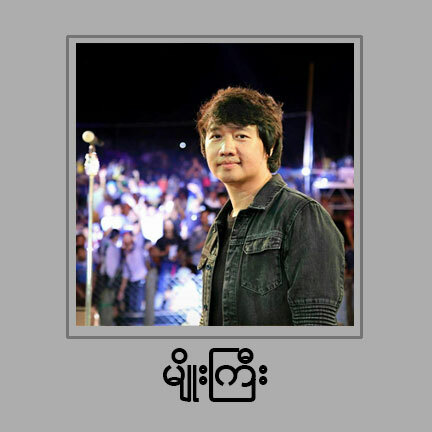 This album is a very popular album and the only sung of Christian Gospel Album of famous singer Zaw Win Htut and released around 1990s. And also it might be the first recorded album of Naw Lel Htoo (Later famous Singer Aye Chan May) and Lay Lay Wah. We already uploaded on streamoflife99.com and loosed data including album cover. This feature album cover is not original. We converted from Tape version to MP3. Proudly uploaded by . . . 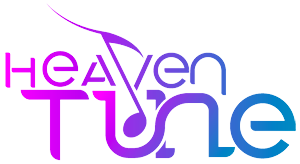 Heaven Tune Myanmar Christian Songs Online Collection. © 2019. Heaven Tune – MYANMAR CHRISTIAN SONGS.